RIEGL USA to SHOWCASE: The RIEGL LMS-Q1560 at ILMF 2014! RIEGL USA will be showcasing the RIEGL LMS-Q1560 airborne LIDAR system at ILMF 2014! 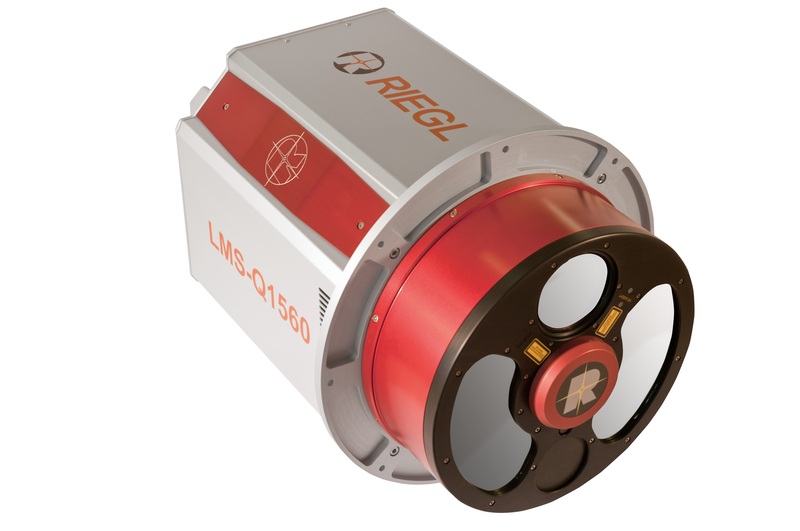 The ultra high performance, fully integrated long-range airborne LIDAR system RIEGL LMS-Q1560 is a cutting-edge tool for a variety of airborne surveying missions. The two channel scanner makes use of powerful laser sources, Multiple-Time-Around (MTA) processing, echo digitization and waveform analysis. That allows operation at varying flight altitudes and is therefore ideally suited for aerial survey of ultra wide areas, as well as complex urban environments. This revolutionary instrument will be on display during ILMF 2014 at the RIEGL USA booth, Booth 36. Stop by the booth during the show to see this cutting-edge LIDAR system for yourself!